A trip to Rocky Point, Mexico can mean all kinds of adventure or romance depending on the reason for your visit. 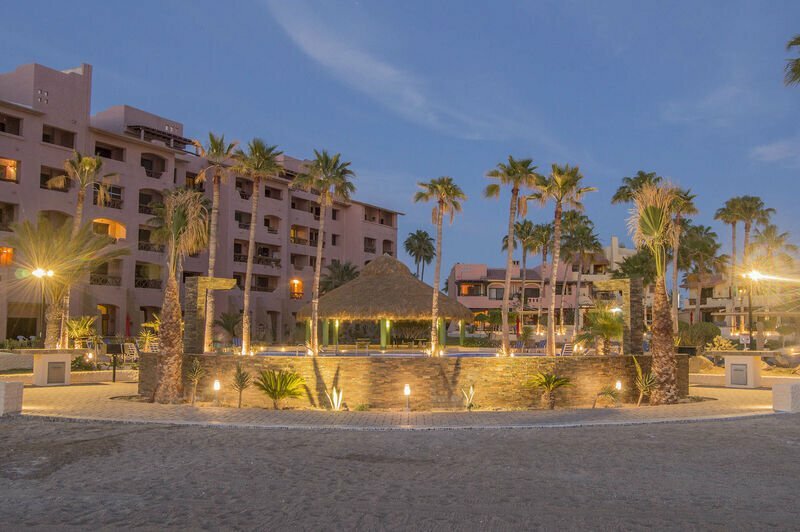 Just a 5-hour drive outside of Phoenix, this fishing village is located just off the Sea of Cortez and has become a popular vacation destination. Located 60 miles from the US border, it’s conveniently located for a weekend getaway and appealing enough to stay for weeks on end. 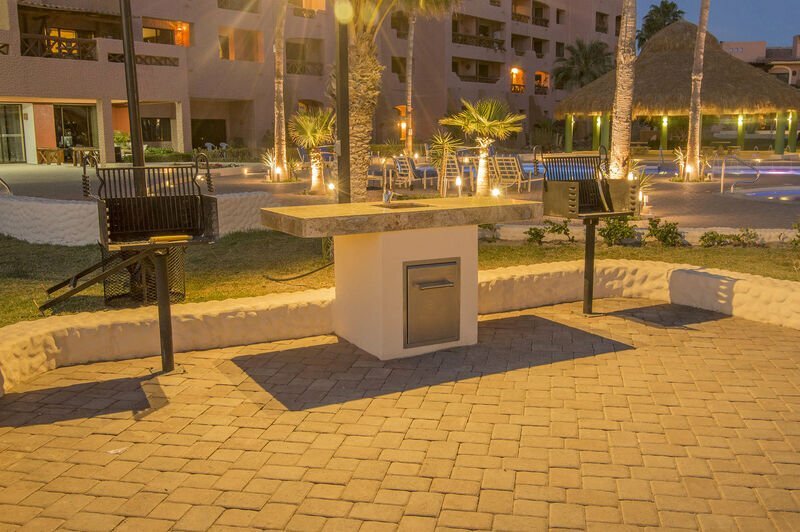 Inside of Rocky Point is a resort known as Marina Pinacate which offers lots of Rocky Point rentals and vacation homes in Rocky Point to accommodate all the visitors who want to come and stay at all times of year. If you’ve been considering a visit to the area, consider this perfect Marina Pinacate condo with 2 bedrooms and 2 bathrooms, the perfect size for a small group of friends or family who want to be close to the beach and all the local restaurants and activities. This modern condo is located on the third floor and boasts some beautiful ocean views. If you want to stay in, enjoy a big screen television in the living room with plenty of seating around it, included a soft sofa and armchair. The living room opens up onto a spacious and private covered patio with a table and seating for 3 where you can eat your dinner as you watch the sun set over the sea. You’ll be happy with the spacious kitchen filled with natural light and granite countertops. Lots of cabinets filled with plenty of dishes and cutlery, a microwave, a blender, a coffee maker, a toaster, a full fridge, a dishwasher and an oven/stove mean that you can cook all your meals from the condo if you choose. A large king size bed in the master offers a comfortable place to sleep. The master bedroom has a spacious dresser and the room opens up onto the private patio that overlooks the sea beyond. The other bedroom is large as well and includes a full size bed, 2 nightstands, and a window letting in natural light. Both bedrooms include authentic Mexican décor, plenty of linens and a television. The master bathroom includes a walk in shower with marble walls, tiled floors, and lots of fresh, clean towels. A long mirrored vanity provides plenty of storage for keeping your toiletries during your stay. A private washer and dryer is also provided so you can wash your clothes without leaving the condo.